A new collection of lightweight, sun protective sailing sportswear designed for warmer conditions. Cool and comfortable to wear with a performance pedigree. A very popular choice by sailors of all abilities. 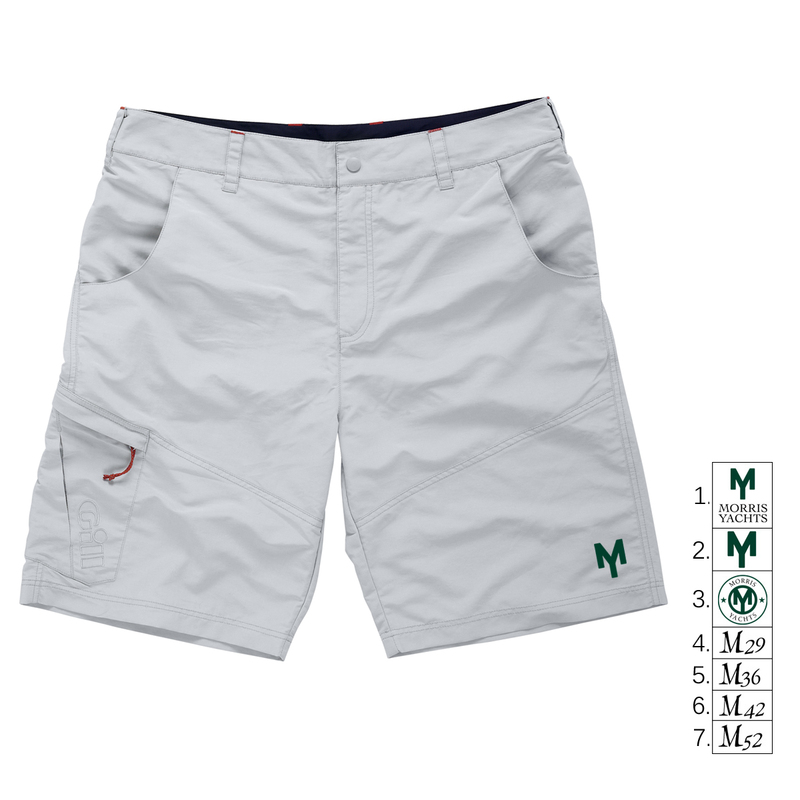 The Morris Yachts logo of your choice is embroidered on the left thigh.